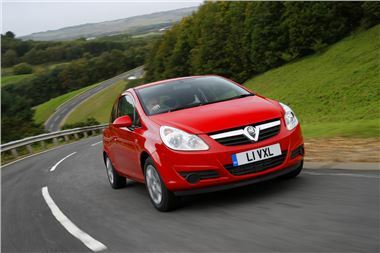 Vauxhall is offering 20% off almost all models in the range between June 17th and July 18th 2011. The 'Countdown' reductions apply to almost all models, including the Astra, Insignia and Corsa. The savings apply to genuine Vauxhall accessories, too, so the likes of sat-nav, iPod connectivity, alloy wheels and bike racks are all available for less. The reductions mean that the Meriva MPV now starts at £13,141, a saving of £3,064. If you want to go for something a bit flash you can save over £7,000 on the Insignia VXR 4x4, with its 2.8-litre V6 engine. The offer excludes Expression and ES/Tech models, as well as the Zafira Exclusiv and Astra GTC.